Owens quickly grasped that he’d need an equally diverse and versatile cast of modern-day vocalists to capture the full scope of these legendary artists’ visions. The first name that came to mind was Olatuja, a close collaborator who’d recently garnered acclaim for her solo with the Brooklyn Tabernacle Choir at President Barack Obama’s second inauguration. Her rendition of “Both Sides Now” vividly captures the sensation of floating dreamily amidst the clouds. She brings a heart-rending vulnerability to Bernard Ighner’s “Everything Must Change,” accompanied by David Rosenthal’s tender acoustic guitar, and a gospel-rooted soulfulness to Andy Stroud’s “Be My Husband,” both songs performed memorably by Simone. Majoko brings her own rich palette to the invigorating “Freedom Day,” written by Max Roach and Oscar Brown Jr. Born to German and Zimbabwean parents and raised in Zimbabwe, South Africa and Canada, Majoko has worked with David Clayton-Thomas and Jane Bunnett, and been a frequent guest when Owens has presented Songs of Freedom live. Owens’ virtuosity and imagination are fully on display in his brief interludes, in which he plays duet with the words of the great singers to whom he pays tribute on Songs of Freedom. On “Nina,” “Joni,” and “Abbey,” he paints vibrant percussive portraits of each of these icons through the rhythms of their own words, drawn from interviews and poetry. 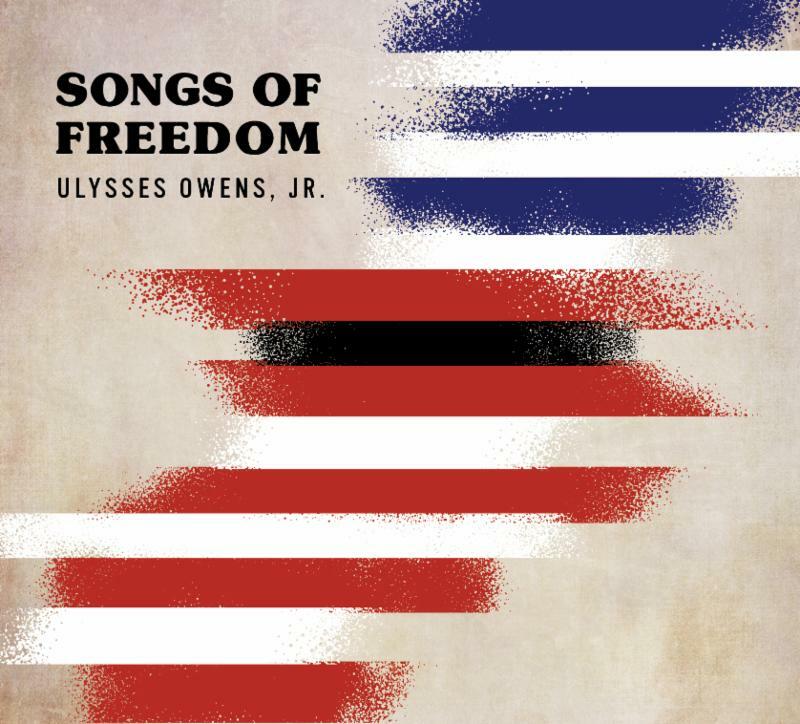 About Ulysses Owens Jr.: Owens himself is one of the most sought-after drummers of his generation. From GRAMMY® Award-winning performances with Christian McBride’s acclaimed trio and Big Band to world tours with Kurt Elling and Joey Alexander, Owens’ artistic command of percussion has earned him positions in some of the most successful jazz ensembles of the 21st Century. Owens’ reverence for tradition distinctly manifests in his straight-away playing style, but it is the versatility of his talent— his unique ability to manipulate texture and create penetrating musical shapes— that attracts the attention of jazz’s heavy hitters. His performance catalog includes collaborations with Nicholas Payton, Wynton Marsalis, Monty Alexander, Dianne Schurr, Renee Fleming and Mulgrew Miller, just to name a few.